The air we breathe is filled with pollen, pol­lutants, and dust. Most children and adults are unaffected by these intruders. 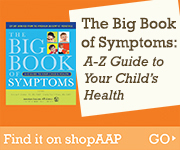 For a large number of children, however, these simple contaminants can make life miser­able. We’ve moved from peanut-free lunch tables to peanut-free schools—and many camps and afterschool programs have banned anything peanut too. 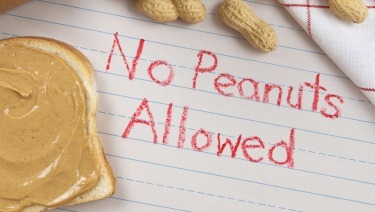 Finally we may have an answer, and it is the simplest answer of all: eating peanuts.